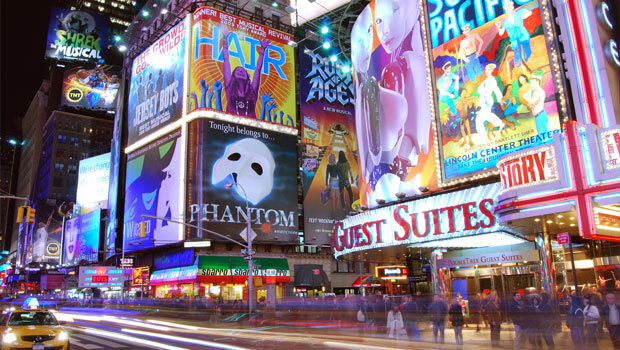 Broadway show billboards in New York City. Photo by Matt Wade. Find local art museums and venues by browsing our culture guide to the United States and visiting the “Arts and Culture” section for each state. If you are in New York, check out Broadway.com or get half-price tickets at a TKTS Discount Booth.